This book provides an extensive treatment of Husserl's phenomenology of time-consciousness. 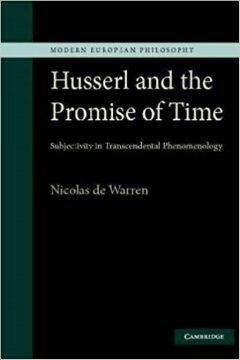 Nicolas de Warren uses detailed analysis of texts by Husserl, some only recently published in German, to examine Husserl's treatment of time-consciousness and its significance for his conception of subjectivity. He traces the development of Husserl's thinking on the problem of time from Franz Brentano's descriptive psychology, and situates it in the framework of his transcendental project as a whole. Particular discussions include the significance of time-consciousness for otherphenomenological themes: perceptual experience, the imagination, remembrance, self-consciousness, embodiment, and the consciousness of others. 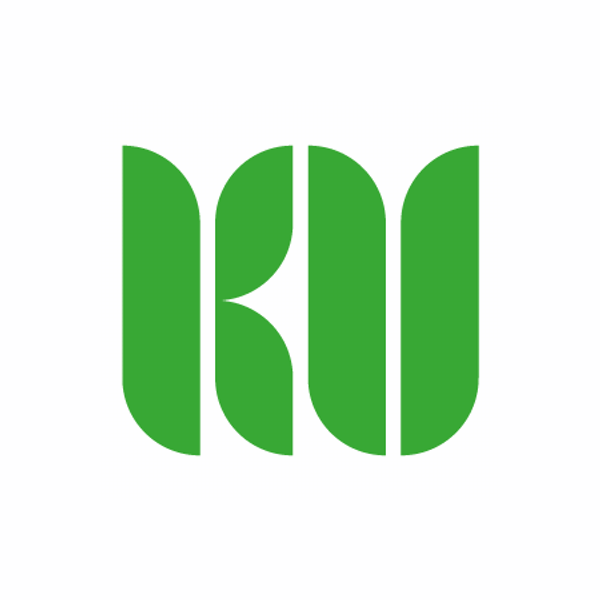 The result is an illuminating exploration of how and why Husserl considered the question of time-consciousness to be the most difficult, yet also the most central, of all the challenges facing his unique philosophical enterprise. de Warren, N. (2012). 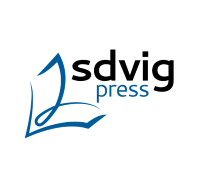 Husserl and the promise of time: Subjectivity in transcendental phenomenology, Cambridge University Press, Cambridge.